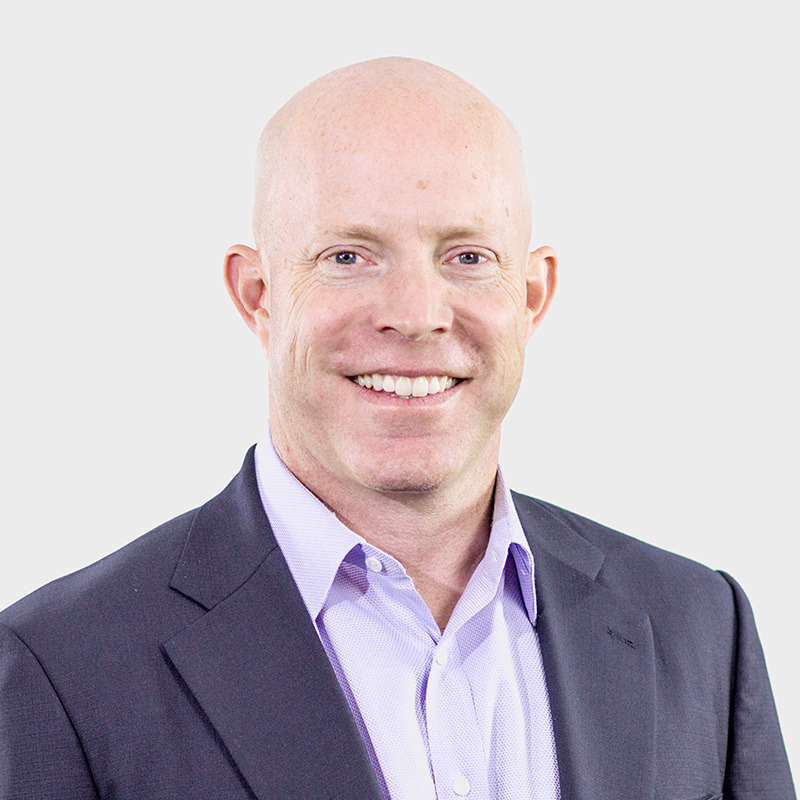 Andrew Burton is the chief operating officer of Rapid7 (NASDAQ: RPD), a leading provider of data and analytics solutions for security and IT, where he leads Rapid7’s go-to-market and revenue acquisition initiatives. He also serves on the board of directors of Polaris-backed Localytics. Previously, Andrew was the president and CEO of Polaris-backed Logentries, a leading SaaS provider of real-time machine data search and analytics technology, acquired by Rapid7 in October of 2015. Andrew has also served as SVP of products and engineering of Polaris-backed LogMeIn (NASDAQ: LOGM). During his time at LogMeIn, Andrew played an instrumental role in leading the company from venture-backed startup through a successful IPO and on to a high-growth public company. Andrew has also held leadership and management roles at Symantec, IMlogic, Groove Networks and USinternetworking, after starting his career at Accenture. Andrew earned a BS from Oregon State University, a Masters in Information Systems with Honors from University College Dublin, and an MBA from Boston College.